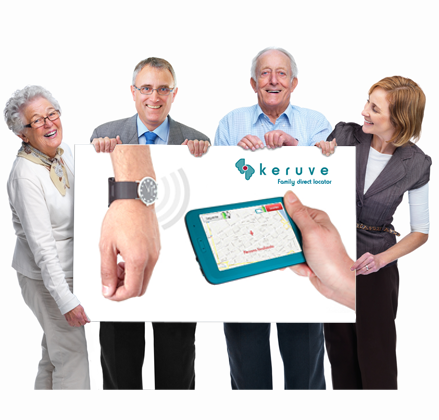 We will send your Keruve locator directly to your home. 15-days trial period*. *If we don't solve your problem, we'll refund your money (delivery costs not included).